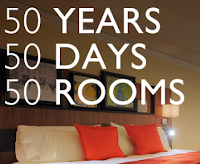 Radisson’s 50day 50room FB Contests! Radisson is featuring a blog for the next 50 days where readers have a chance to win a night at a Radisson or Radisson Blu. Each blog has their own ways to enter the contest so check them out! I’ll be posting the blog links here and the end dates so come back to see the latest ones! Feel free to follow me on twitter or facebook. Thanks! Contests Roundup… Win points, miles, or trips! 10 Best Buy Reward Points daily! 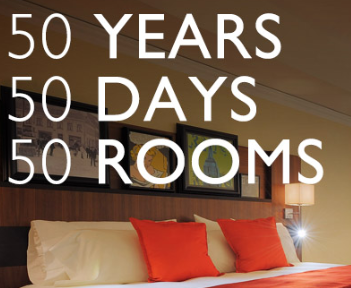 Be the first to comment on "Radisson’s 50day 50room FB Contests!"